Not many know that in the beginning, Americans were all ‘Virginians’. It is also this US state that claims to have grown the first commercial crop of the country, and it is here where the country music took birth, making a visit to this state, a truly American experience. Here are the top three things, we have handpicked, for tourists to do in Virginia. Virginia is home to over 200 national parks, some of them over a century old. Adventure seekers and nature lovers can start their discovery with the Shenandoah National Park, a recommendation by travel experts from the state itself. Shenandoah is Virginia’s first national park and today is known for its Skyline Drive. When in Virginia, one must also visit the Great Falls, an extension of the Potomac River that builds up speed and force as it falls over a series of steep, jagged rocks. Other recommended nature spots include the Virginia beach and the Blue Ridge Mountains. 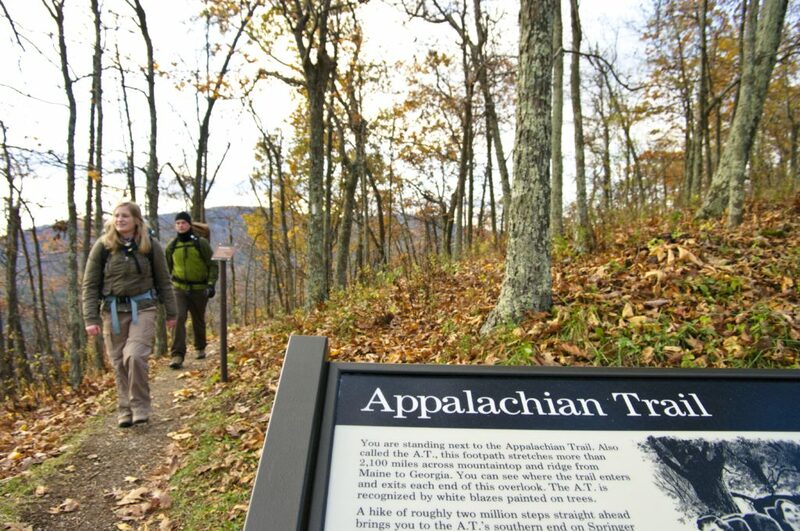 The famed Appalachian Trail in Virginia has more miles than any other U.S. state. With grand shopping malls, boutique style shops and local shopping avenues, options for shopping are aplenty and eclectic. While an array of luxury brands make up for the fancy malls in the Old Town Alexandria, one can buy locally handcrafted gifts. 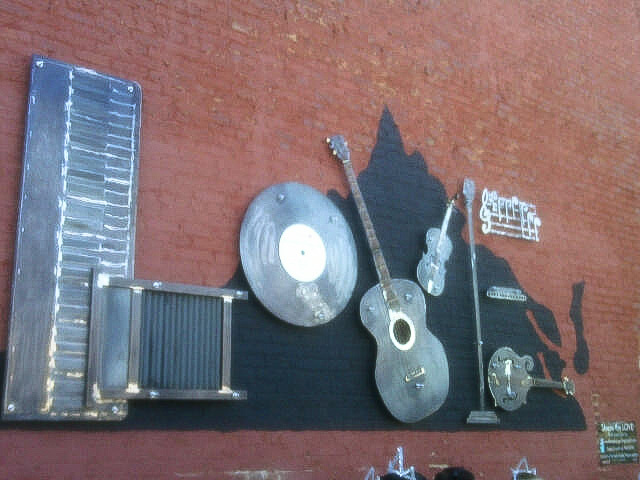 In the Olde Towne squares, antique shops, art galleries as well as museum can be visited. A good souvenir can also be a bottle of wine. 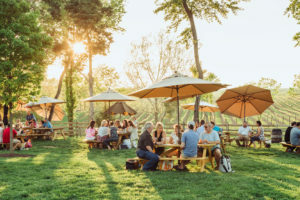 Virginia is the nation’s fifth largest wine grape producer, and offers almost 300 boutique wineries. When here, wine tasting is thus imperative. When it comes to food, Virginia is also known for its oysters. 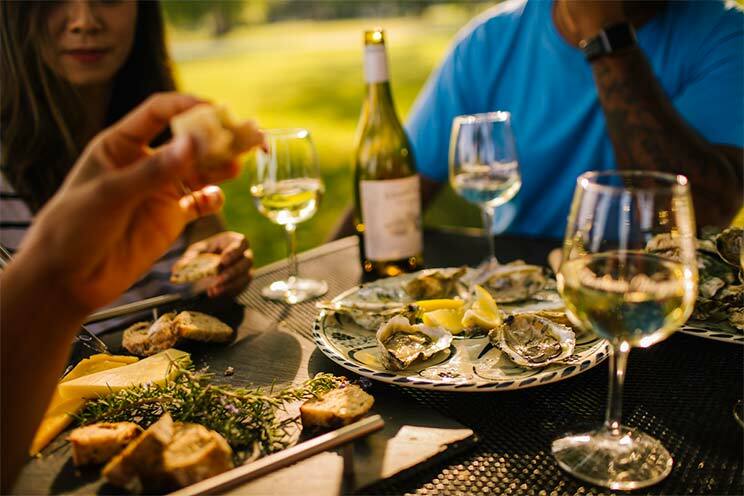 Recognised as the Oyster capital of the East Coast, Virginia’s eight different oyster regions produce the largest quantity of fresh wild-caught and farm-raised oysters in the United States. Each region produces oysters with distinct flavours, offering an oyster for every palate. Peanut Soup is another popular delicacy. That’s no wonder as USA’s first commercial crop of peanuts was grown in Virginia in the 1800s. In the USA, every time of the year is festival time! In Virginia various summer festivals, wine festivals, country music festivals keep the locals busy all the time. During the Saltwater Cowboys festival, an annual event that’s been taking place for almost a century, corral wild horses swim from Assateague Island to Chincoteague Island. At the island, the ponies are then auctioned off to raise money for a local fire department. The swim also helps manage the growing population and allows vets to care for the horses each year. On the other hand, the music festivals draw tens of thousands of fans from around the world and visitors will find every type of music represented. There’s some kind of music festival nearly every weekend all over the state from before Memorial Day to late October, with endless accompanying food, art, history and fun. While Chamber music lovers head to the Staunton Music Festival, jazz lovers flock to Richmond and Hampton every year. The American Music Festival in Virginia Beach blends rock, jazz, country, blues, R&B, and many more genres into three days of live music and beach-front fun, making it the largest outdoor music event on the East Coast, with talent ranging from local bands to national acts. A great way to take in the Crooked Road is with the Mountains of Music Homecoming Festival in June, a nine-day region-wide celebration of the Southwest Virginia communities and their incredible contributions to music. “Virginia is great destination for millennials as it is different from what they have seen anywhere else. 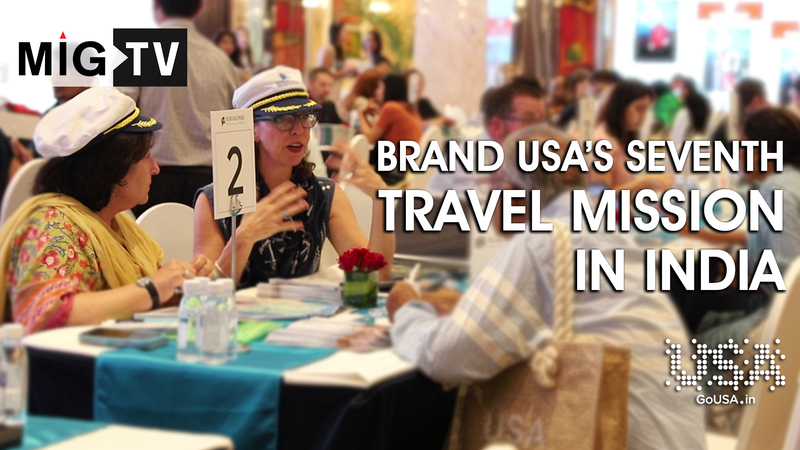 They can experience shopping, over 300 wineries in the state, 200 craft breweries, outdoor adventure, and American music,” rightly says Heidi Johannesen, director of international marketing, Virginia Tourism Board, as she gives us all the above insight into the destination.